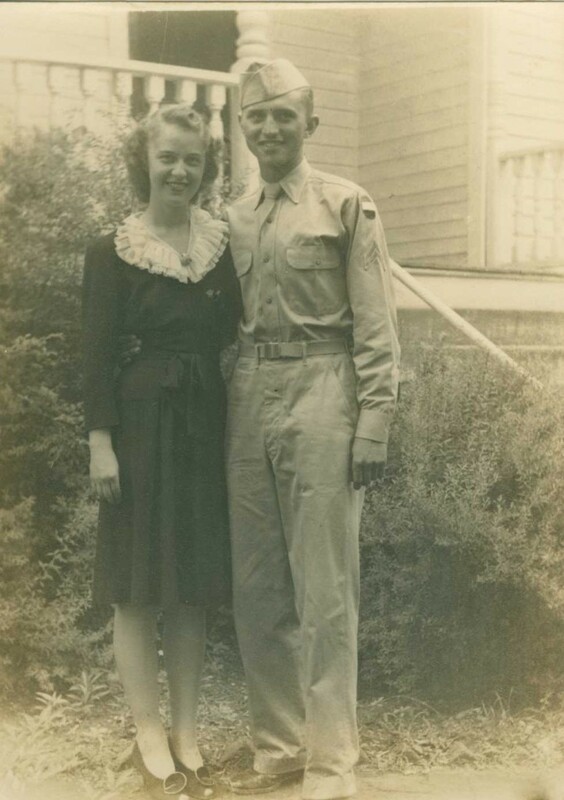 The National WWII Museum offers a variety of opportunities to travel in the footsteps of those who fought. Included among the tours are trips geared toward Museum staff and volunteers, bringing a greater understanding of particular battles to those who guide visitors through our campus. A recent tour to the Ardennes gave Museum volunteers an in-depth look into the scenes of the Battle of the Bulge, Hitler’s last desperate attempt to stop the Allied drive in western Europe in the cold winter months of December 1944 and January 1945. 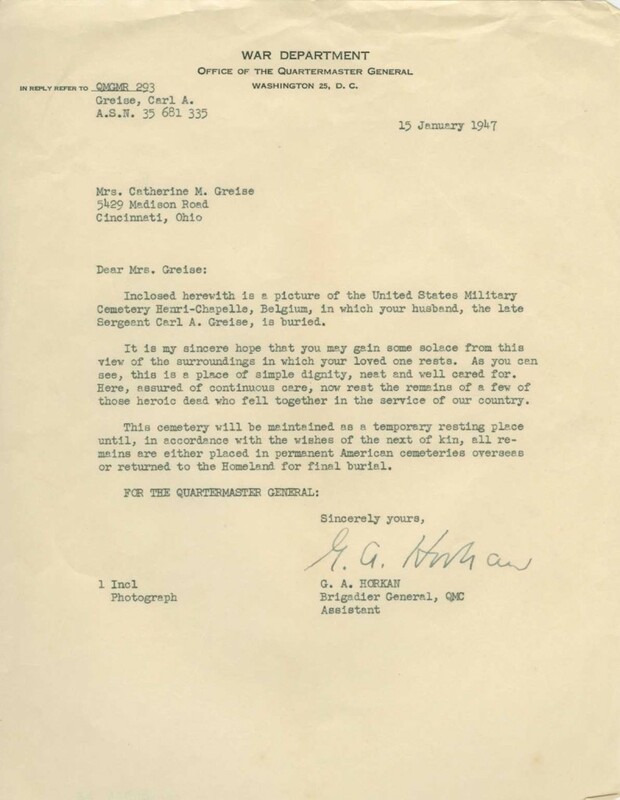 It would be one of the largest and costliest battles the US Army would fight. 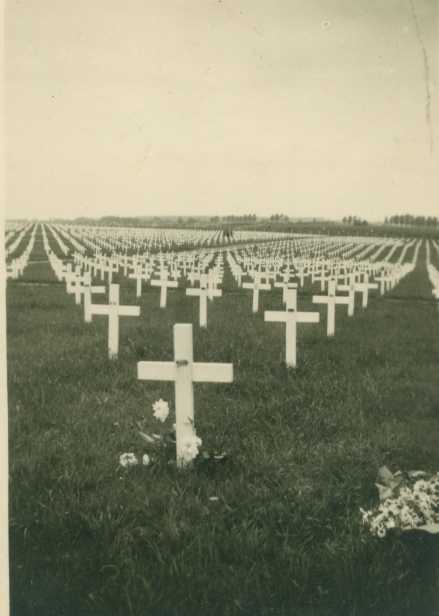 Nearly one million soldiers were engaged during the six-week battle, resulting in 67,000 American and more than 100,000 German casualties. Many of these Americans were buried overseas. 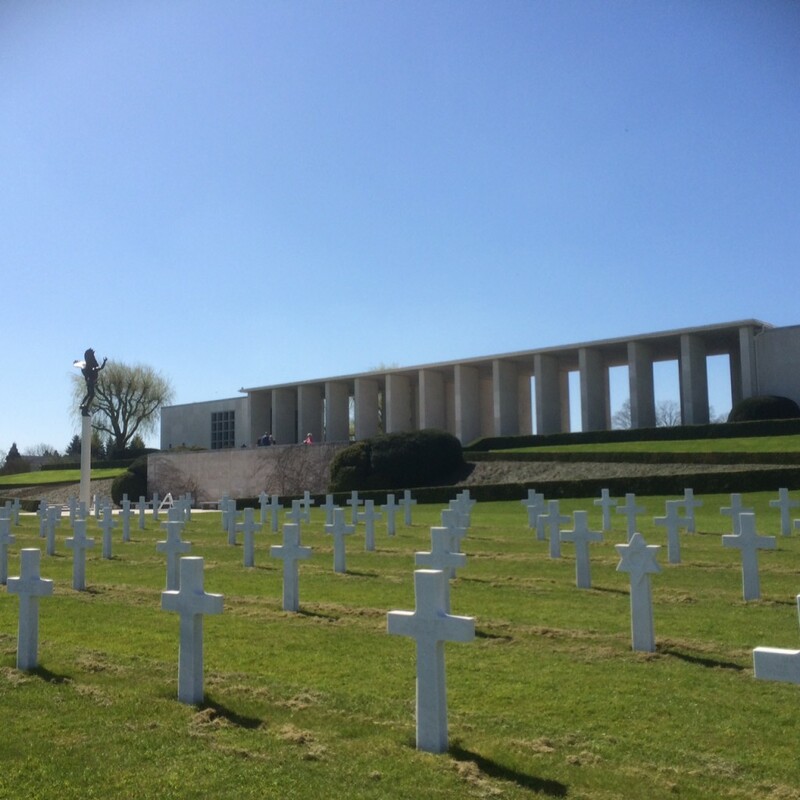 Henri-Chapelle American Cemetery, in Homborg, Belgium, was one of the first sites that the April tour group visited where we were met by the Assistant Superintendent Ludwig B. Aske. Aske assisted as we laid a wreath at the foot of the bronze statue of the Angel of Peace. 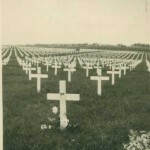 Nearly 8,000 American military dead are buried on the 57 acre site. 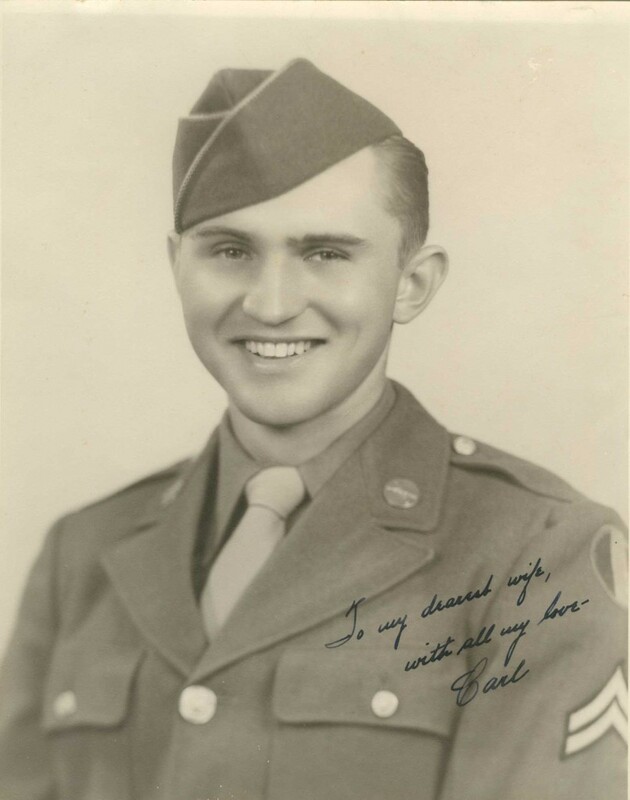 Many of these men gave their lives during the Battle of the Bulge. 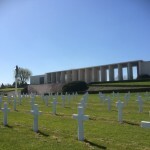 The site was established months prior to the battle, on September 28, 1944, barely two weeks after the area was liberated by American forces. 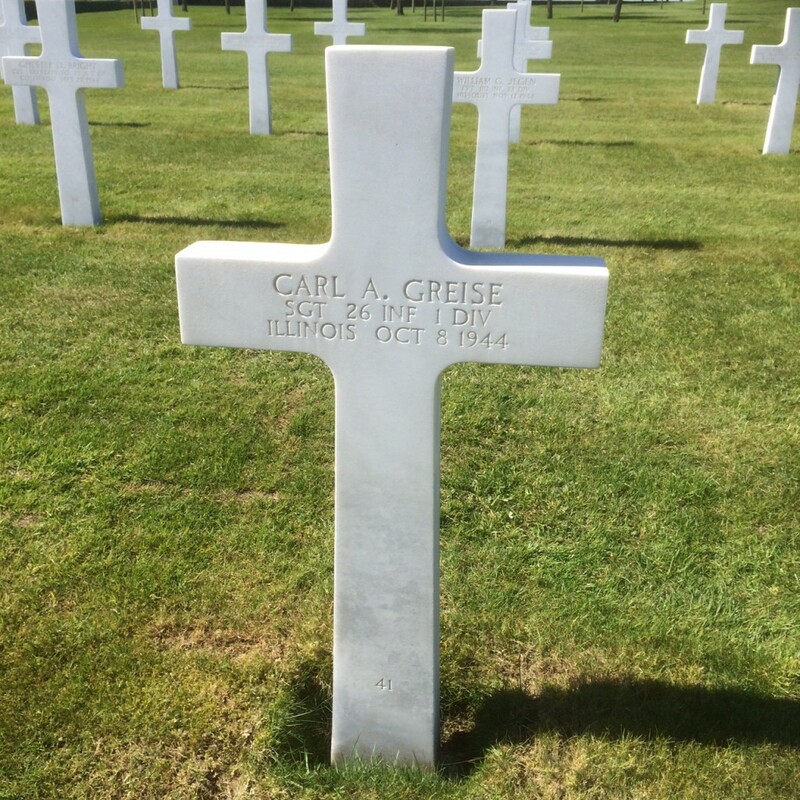 While at Henri-Chapelle, we paid tribute to one particular serviceman, Carl Greise, known to us previously only through the material held in the Museum’s archives. 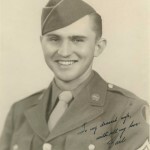 Greise was born in Zwickau, Germany on August 31, 1920 and emigrated to the American Midwest with his parents as a child. 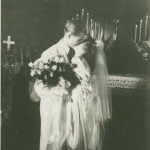 He graduated from high school in Cincinnati, Ohio and attended art school. 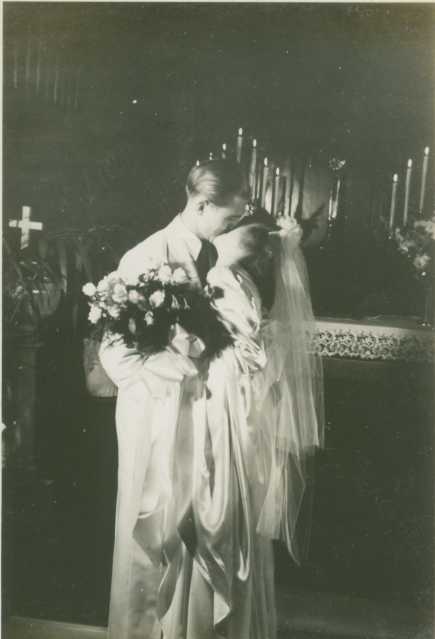 On August 29, 1942, he married Catherine Littmann and lived together with her in Chicago before being inducted into the Army on January 4, 1943. 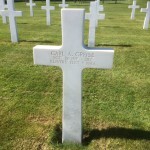 Greise served with the 26th Infantry Regiment, 1st Infantry Division. He was killed in action on October 8, 1944 during the attack on Aachen, Germany, the first German city to be liberated by the Americans. Greise’s widow, Catherine, was sent his belongings, along with a picture of Henri-Chapelle and condolence letters. The Museum received these items as a gift from Dr. David C. Heins in 2010. 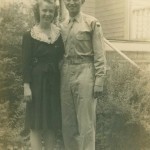 They tell the story, one of thousands, of an American life cut short by WWII. 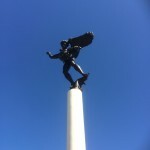 Stay tuned for more on the April tour of Museum staff and volunteers to the Ardennes region. 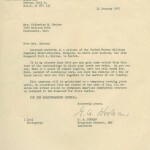 For more information about the tours offered by the Museum, see The National WWII Museum Tours.